I’ve known Mark since we were in college together and he’s helped me with three home purchases and a refinancing. 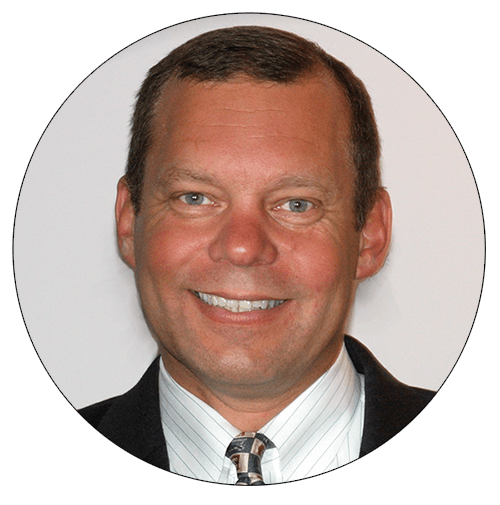 Mark has integrity, is fun, and is always on top of his clients’ situation. I’ve recommended Mark to several friends and will continue to call him first when I need assistance.